To report a crime please call (262) 446-5090. If it is an emergency or a crime is in progress please call 9-1-1. Never wait to report a crime, that is a loss of valuable response time for the police. If you are in doubt, call the police. When reporting a crime you will be asked for your name, address and telephone number. This information is requested in case additional information is needed from you. However, you may remain anonymous. Name and physical description of any person involved including facial features, clothing description, and an age. 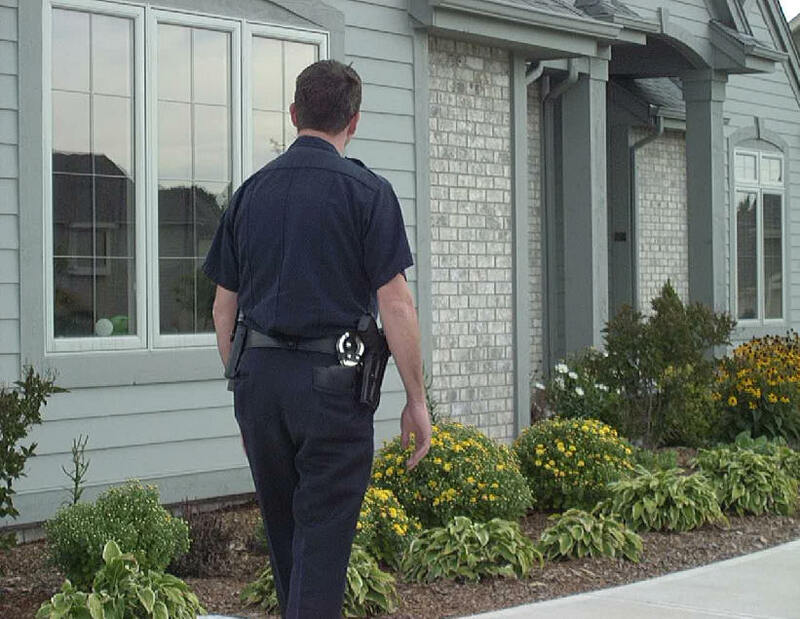 If you are reporting burglary or theft, describe the property taken, this includes the value and any serial numbers. The police advise all residents and businesses to maintain an up-to-date record of the serial numbers of all appliances, tools, radios, televisions, firearms and all other valuables. Whenever possible, inscribe or label your valuables with your WI drivers license number. Electric engravers are available to residents free of charge on a loan agreement.